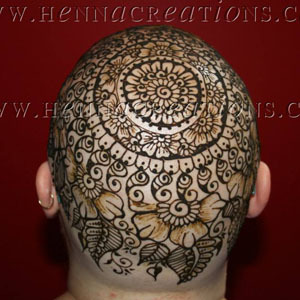 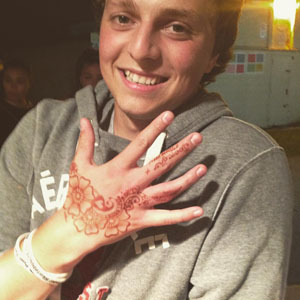 "Henna Party" is a term for any gathering of 3 or more people who would like to have henna applied the same time. 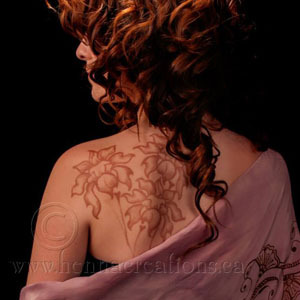 Parties are booked by the hour; how many hours are required will depend on the number of people present and how large or intricate each person would like their design to be. 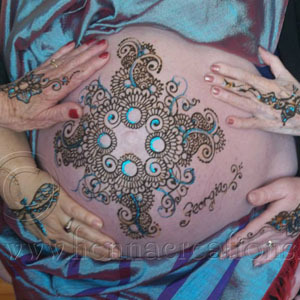 An estimate would be up to 15 small designs, 7 medium designs or 4 larger designs per hour. 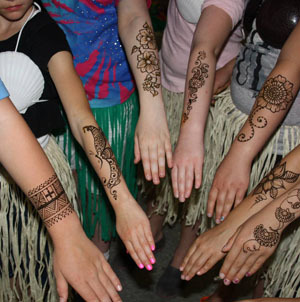 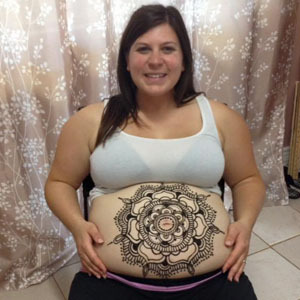 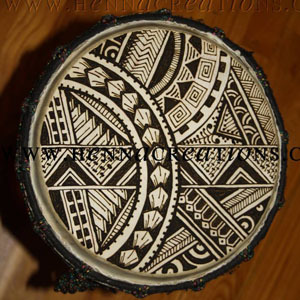 For young children, expect that at least half of them will smudge their design & require a touch-up, which can add 30% time required to henna the group.